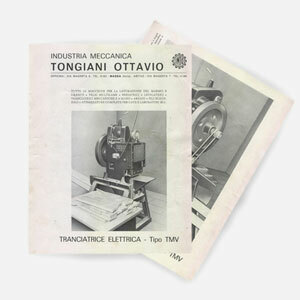 A young and dynamic manufacturing company, NEWTEC designs and fabricates machinery 100% Made in Italy with a high technological an innovative added value, with a focus on total customer satisfaction. With the highest service and competitive standards, NEWTEC is present in the global market. 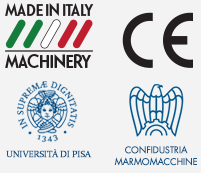 We present our customers and partners with technological solutions of the highest quality, thanks to the continuous improvement of processes and the personal and professional development of the members of our people and the team they build day by day with dedication, commitment, competence and passion. We are located in Massa Carrara, near the Carrara marble quarries. Since the day of our foundation, we have devoted ourselves to the continuous growth and dedication needed to meet our clients’ requirements. 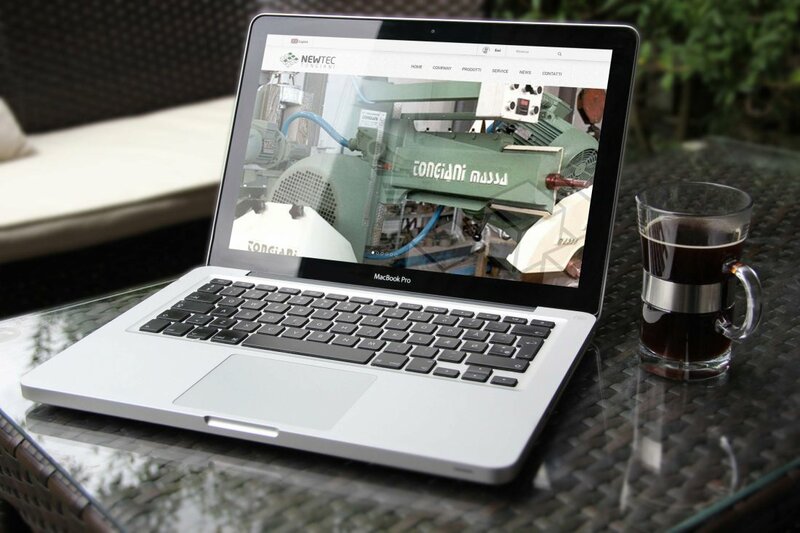 We present ourselves as a committed and reliable partner, a leading manufacturer of machines for natural stone, a sector where we boast a thirty-year experience. 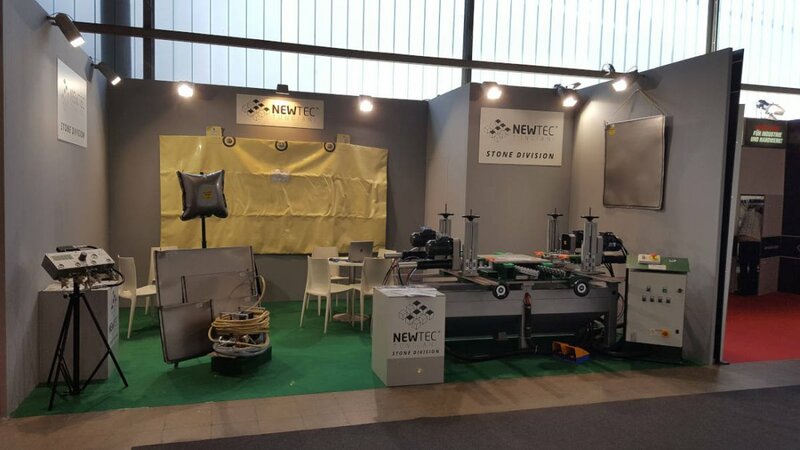 NEWTEC’s mission is accomplished through a solid but flexible organization built to satisfy our customers’ explicit and implicit needs, always striving to constantly improve our products, services and full involvement of our staff, in full compliance of the applicable technology, product quality, safety and environmental norms. 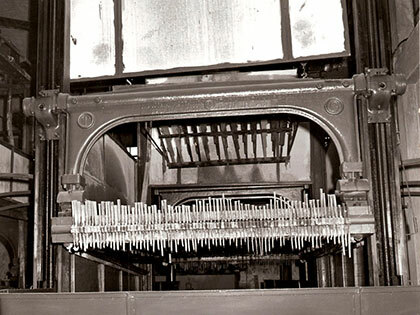 This attitude allows us to reach and constantly improve our quality levels, planned for our products and services, satisfying our customers in a precise and substantiated fashion through a constant design and fabrication improvement. We believe in the future and in our ability to seize the opportunities we are presented with, driving change and using it as a lever for success. We believe in our creativity and in the constant search for new solutions. Our mission statement is to be better tomorrow than we are today. We propose and develop ideas that allow us alone to be the makers of our own success. This demands absolute attention to the changes and requirements put forth by the market and a relentless determination to adjust accordingly. We perceive the customer as a partner we can develop new solutions with and their satisfaction is an integral part of our company’s legacy. 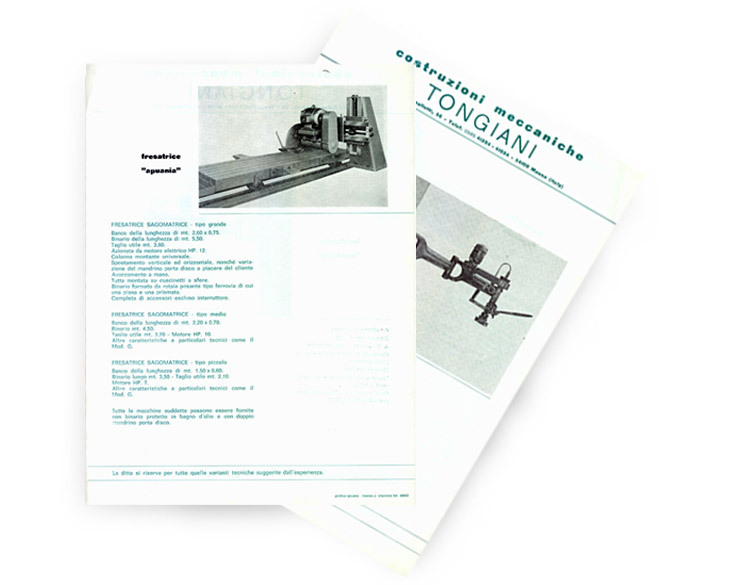 In 1972, Tongiani was founded in Massa as the fruit of the joint experience of Ottavio and Novello Tongiani who started manufacturing marble-processing equipment in the early 1900s. 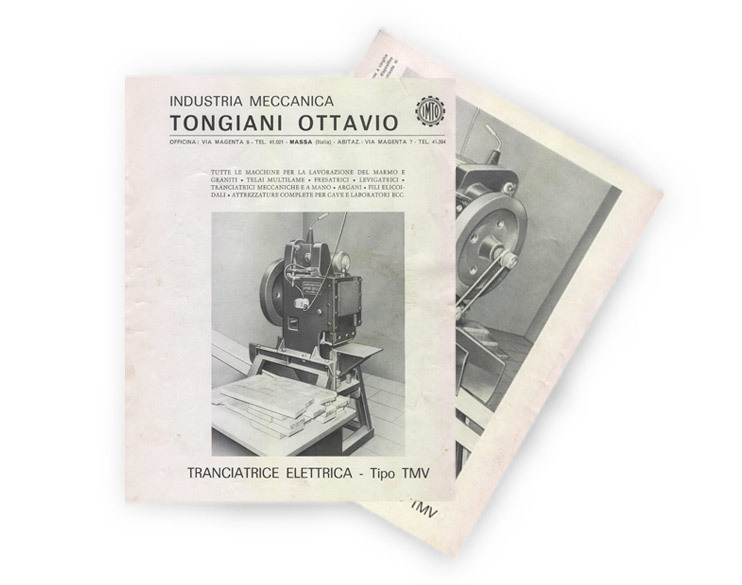 The first years were spent designing and manufacturing small stone-processing machinery that was mainly sold to small-scale local workshops. In the 1980s, following an extensive expansion on the foreign markets, a full range of stone-processing machinery was designed. While growing, the company upgraded the organizational structure it can now rely on. 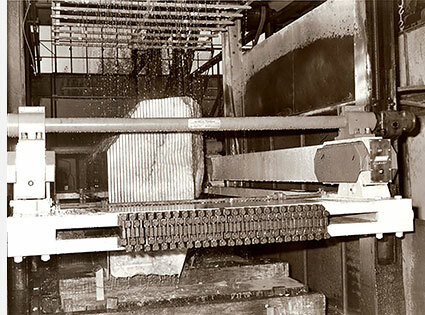 It is through such international expansion into the 1990s, with lots of full plants installed, that the company successfully accomplished lots of technological advancements and laid firm foundations for its business. 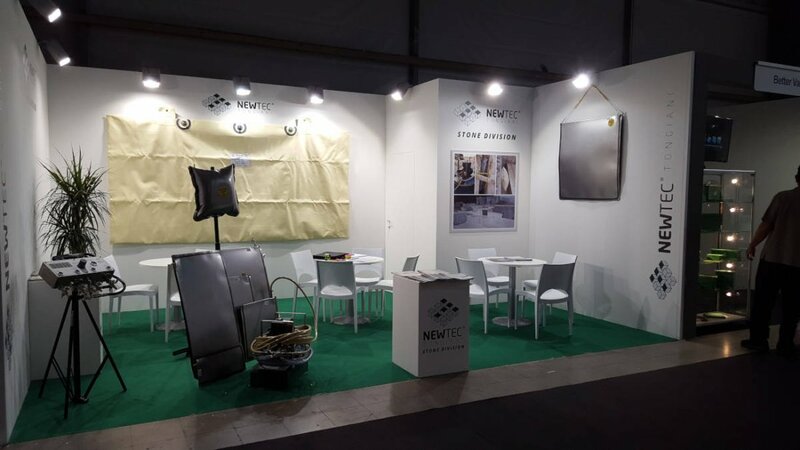 Nowadays NEWTEC is synonym with quality, technical, and technological innovation in the manufacturing of wastewater clarification plants, stone processing machinery and stone quarry consumables. Our goal is to put our clients and their needs first by focusing on quality, reliability, continuous innovation and optimum productivity, while meeting the highest safety standards. To meet this goal, we can rely on the decades of experience of our highly-skilled staff who are dedicated and inspired by teamwork. In this way, we can provide quick, effective and reliable responses to all of our clients’ needs. “For us, clients are our partners in the development of new solutions, and their satisfaction is an integral part of our company’s heritage”.